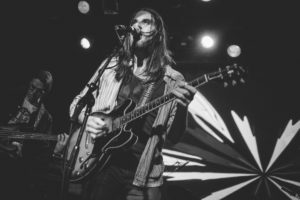 After several self-released records and cassettes, the band signed to Will Records in the US and later the V2 subsidiary Big Cat Records in the UK, going on to sign an exclusive deal with V2. 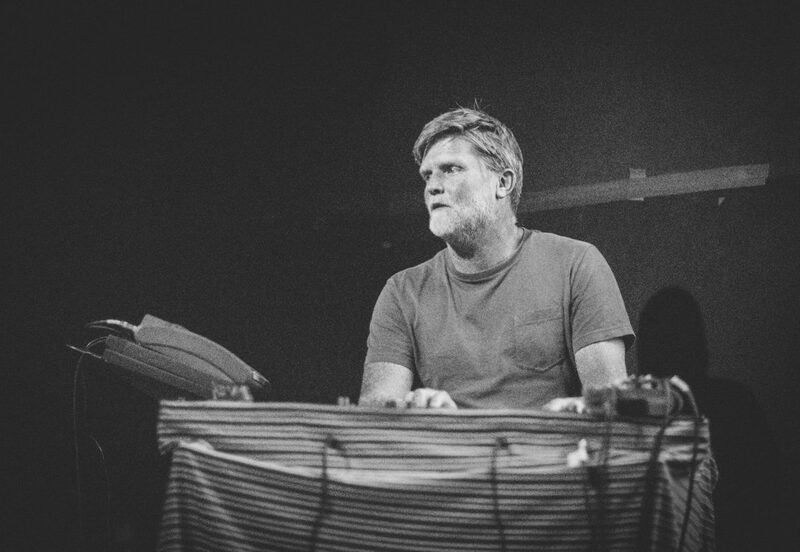 The bulk of the band’s recorded output was the work of Lytle, who worked primarily in home studios. Grandaddy released four studio albums before splitting in 2006, with band members going on to solo careers and other projects. 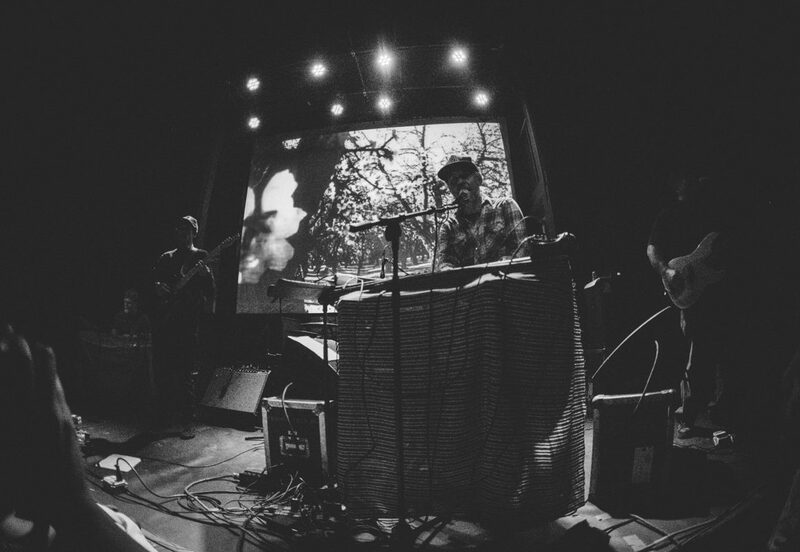 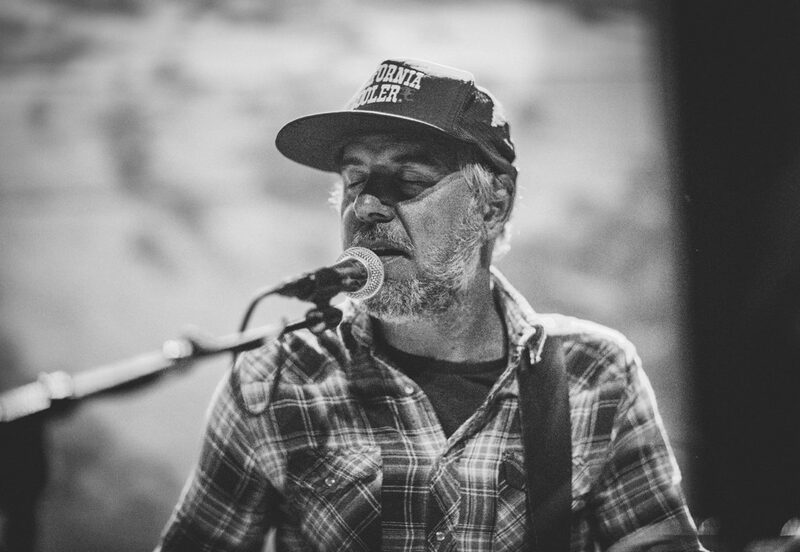 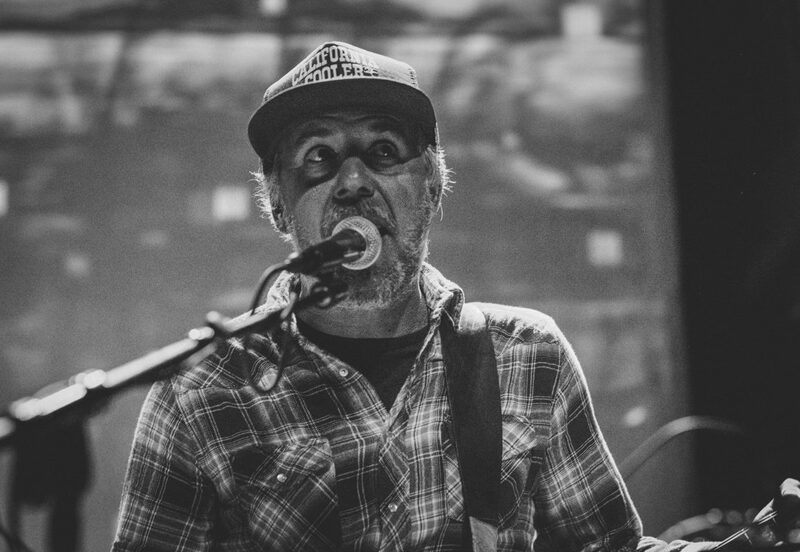 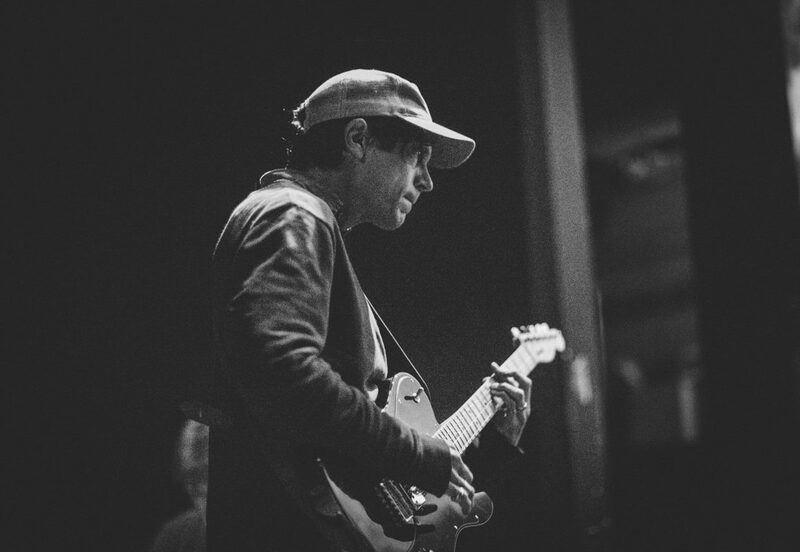 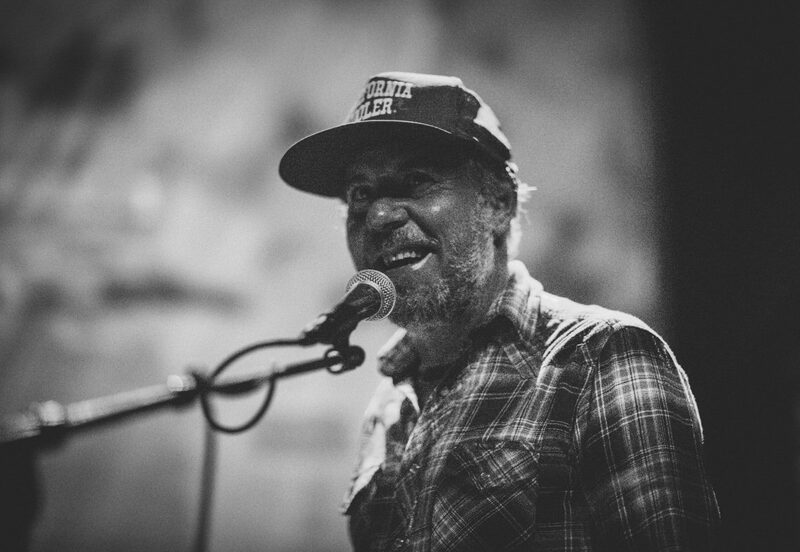 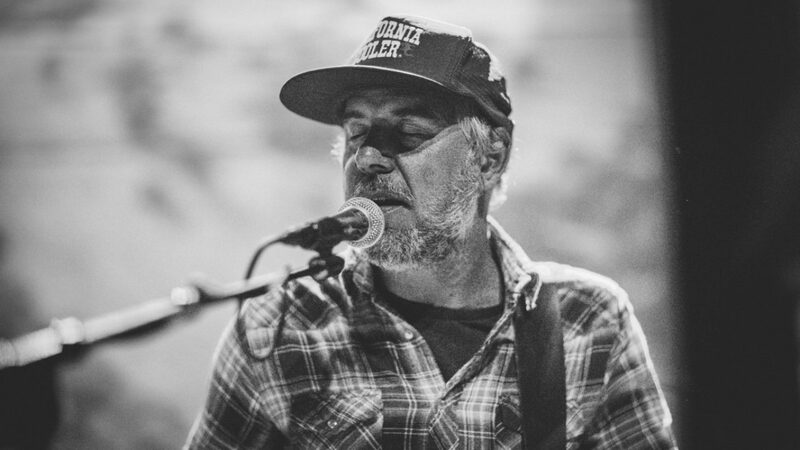 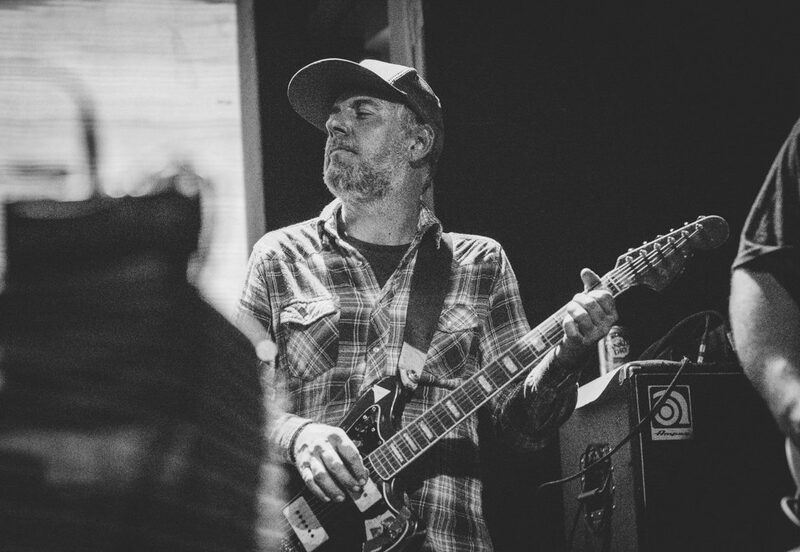 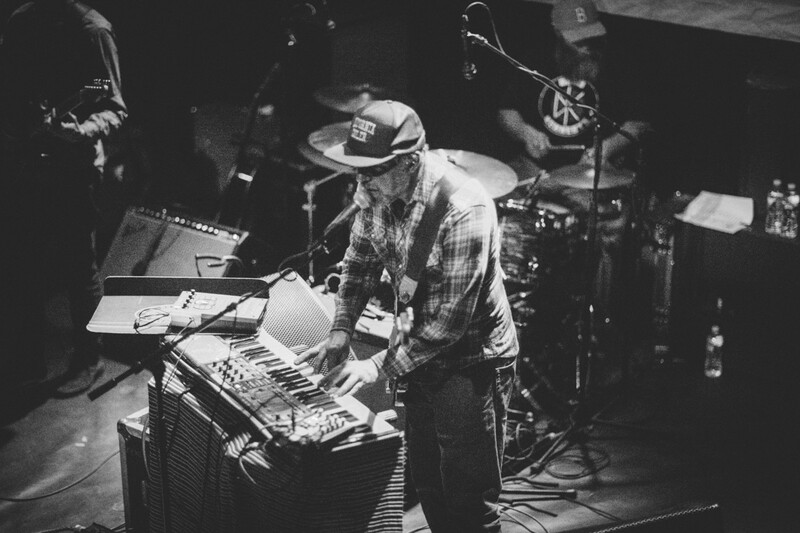 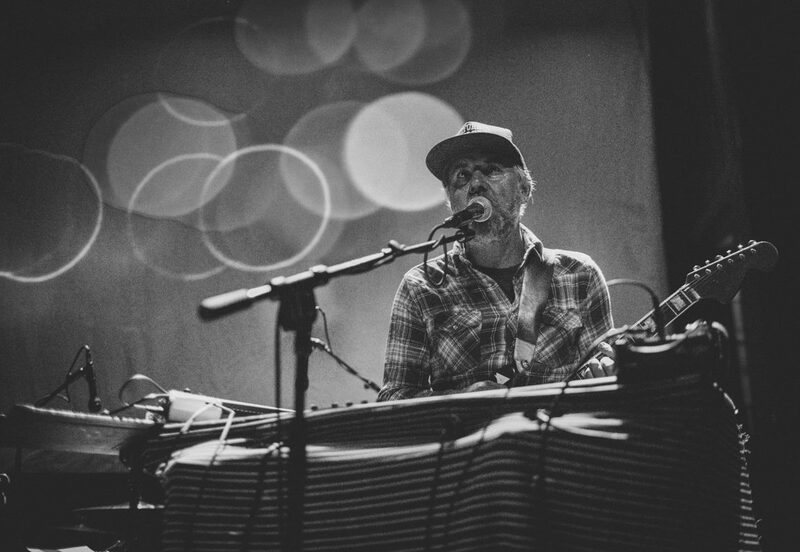 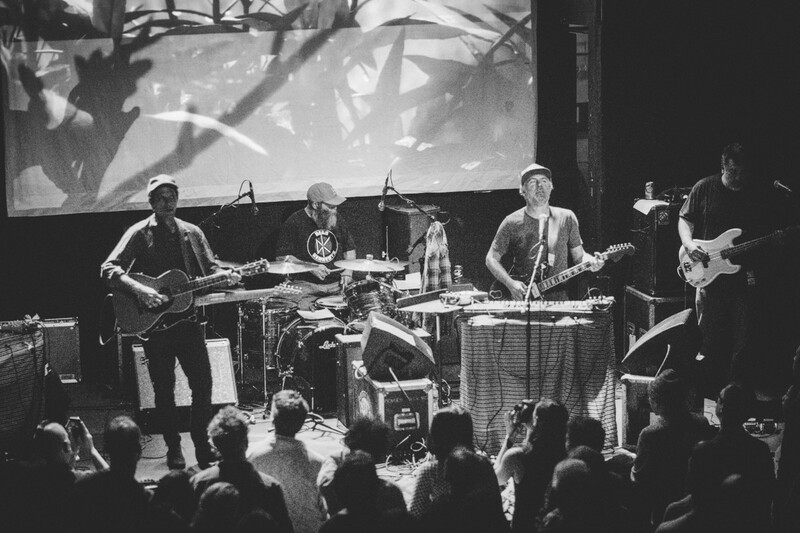 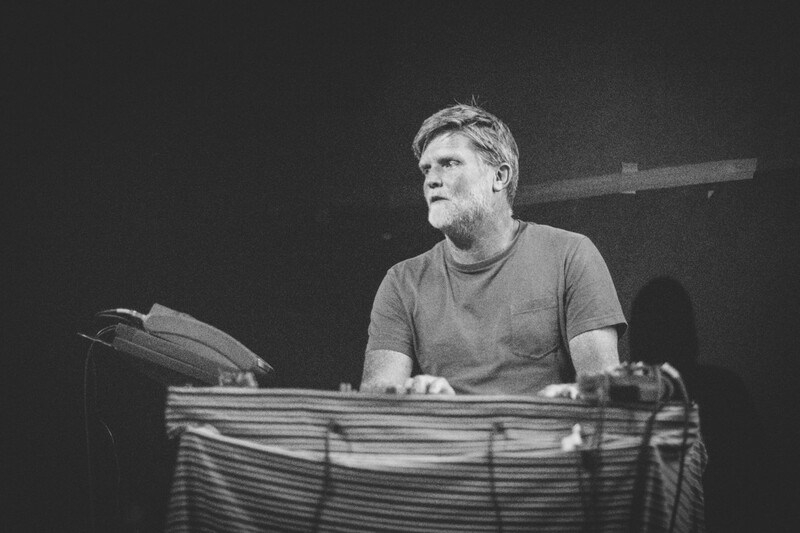 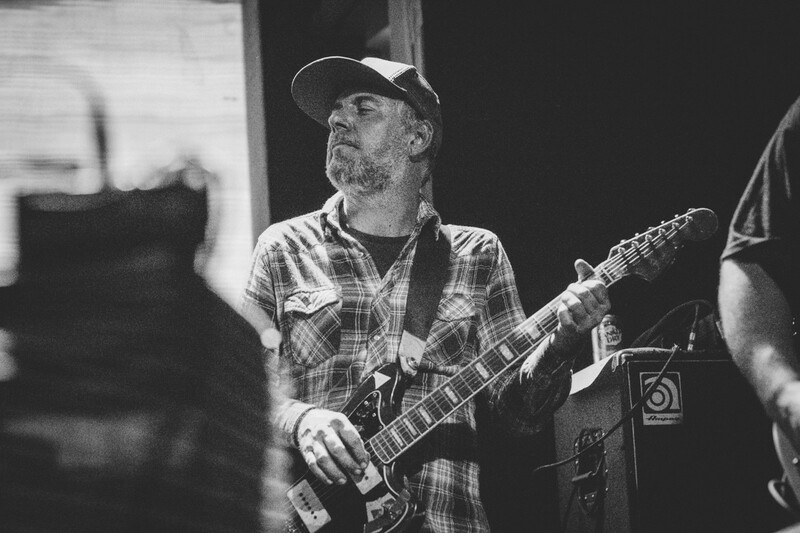 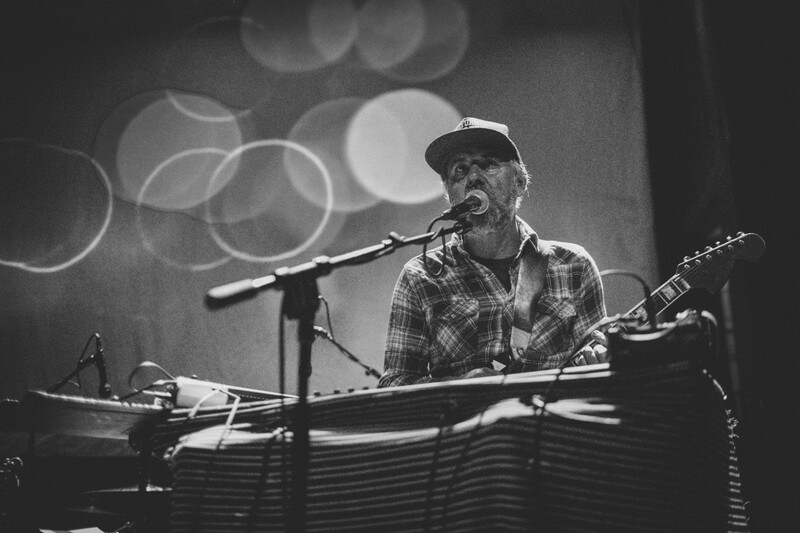 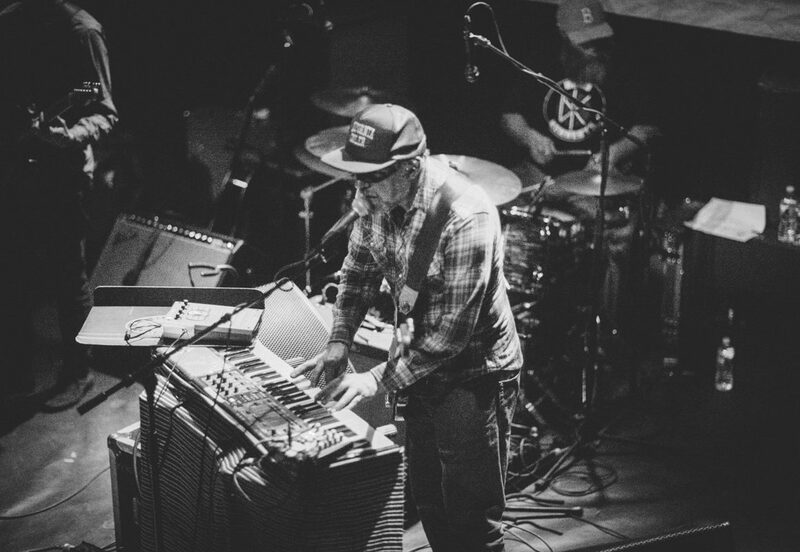 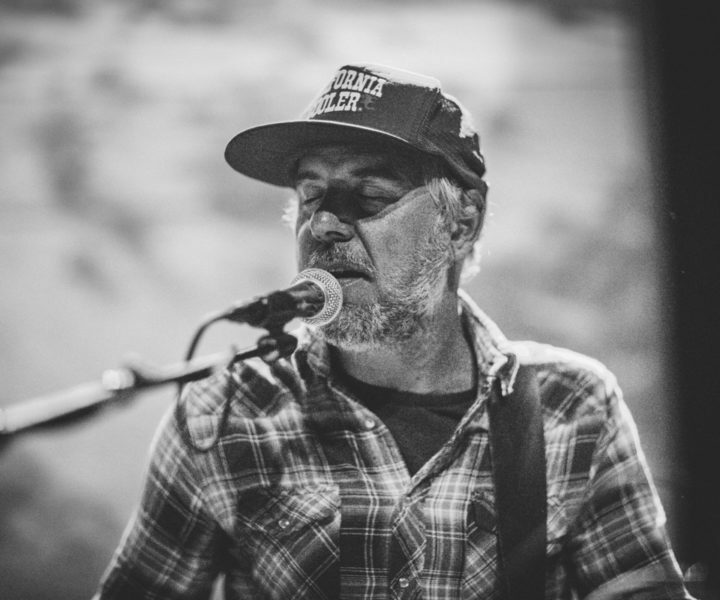 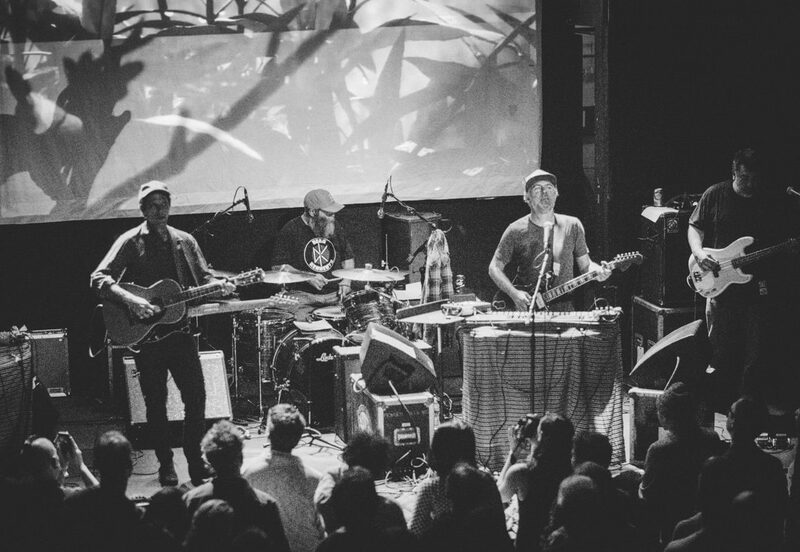 Grandaddy reformed in 2012 and have since made a number of live appearances. 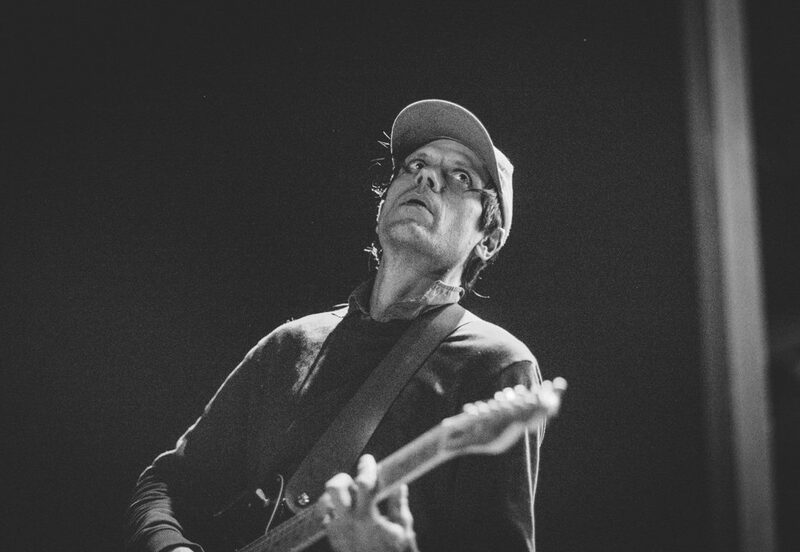 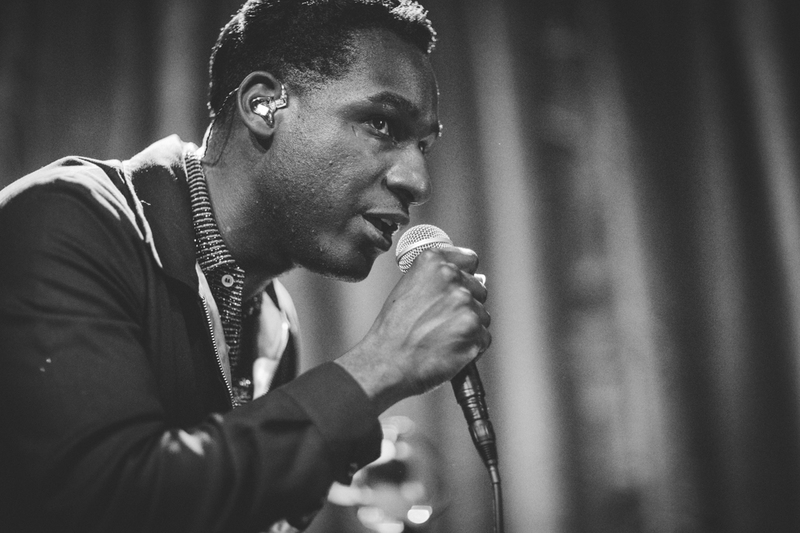 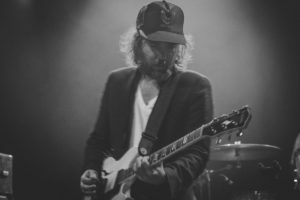 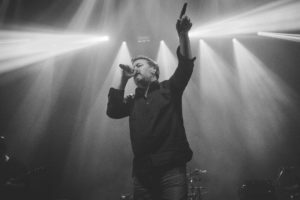 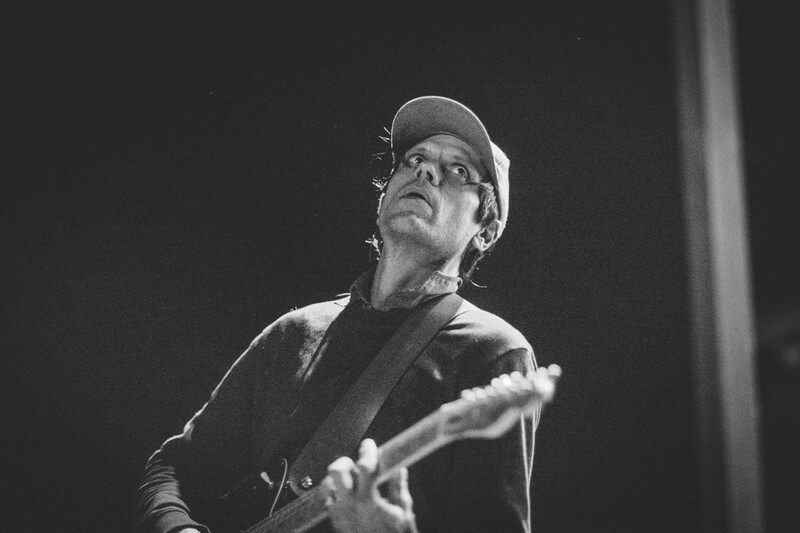 In 2016, the band announced its fifth studio album, Last Place, which was released in March 2017. The band’s bassist Kevin Garcia suffered a “massive stroke” on May 1, 2017, and died the following day.